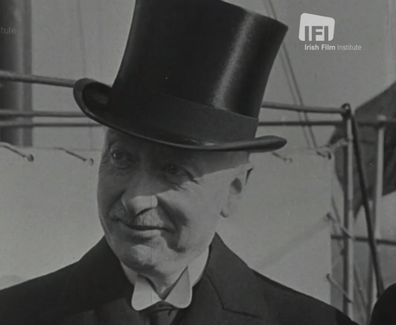 This newsreel shows pictures of the elected representatives of Southern Ireland who approved the Anglo -Irish Treaty alongside members of the provisional government. Figures include Michael Collins and Arthur Griffith in the front row. 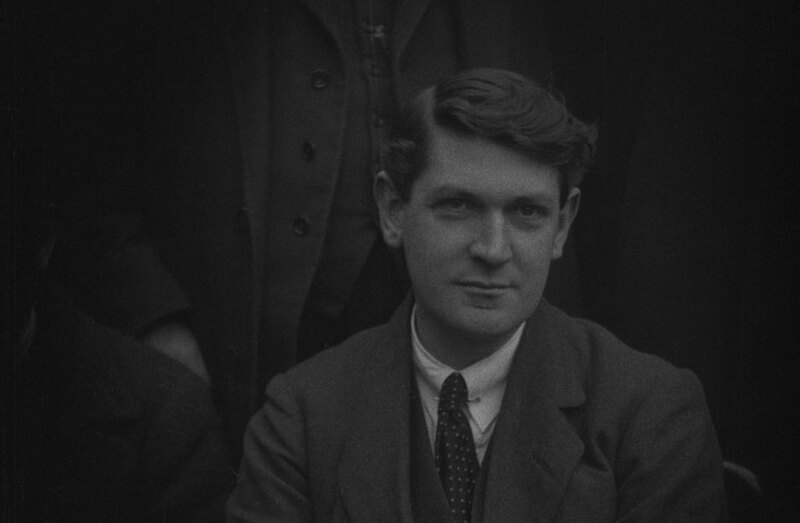 The Anglo-Irish Treaty was signed in London on December 6th 1921 and Dáil Éireann voted to approve the treaty on January 7th 1922, following a lengthly debate. The vote was 64 in favour, 57 against, with the Ceann Comhairle (Dáil Éireann chairperson) and three others not voting. 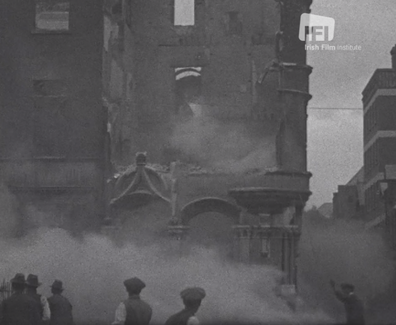 The Sinn Féin party split into opposing sides in the aftermath of the Treaty vote, which led to the Irish Civil War from June 1922 to May 1923.